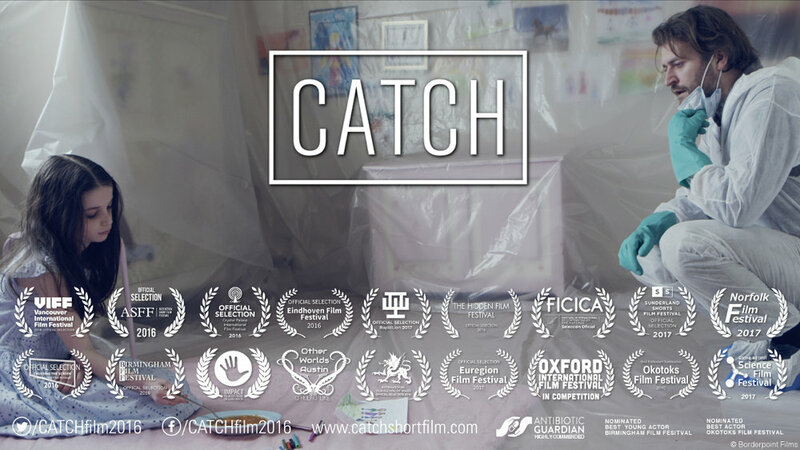 Thank you for your interest in CATCH. 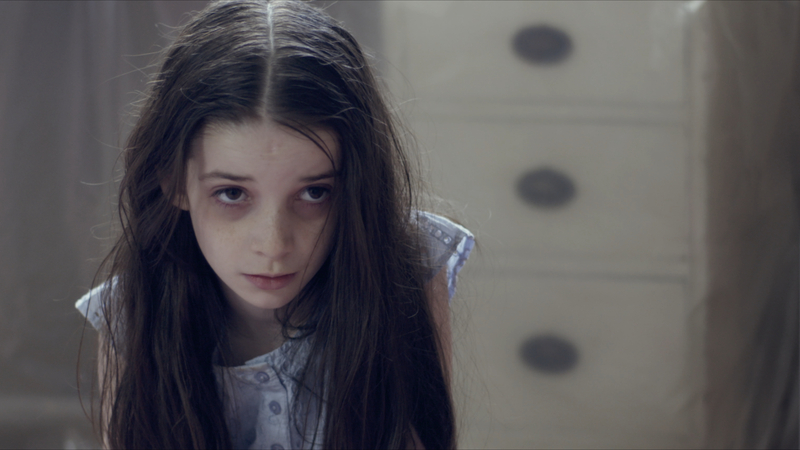 Please feel free to use any of the assets on this page. 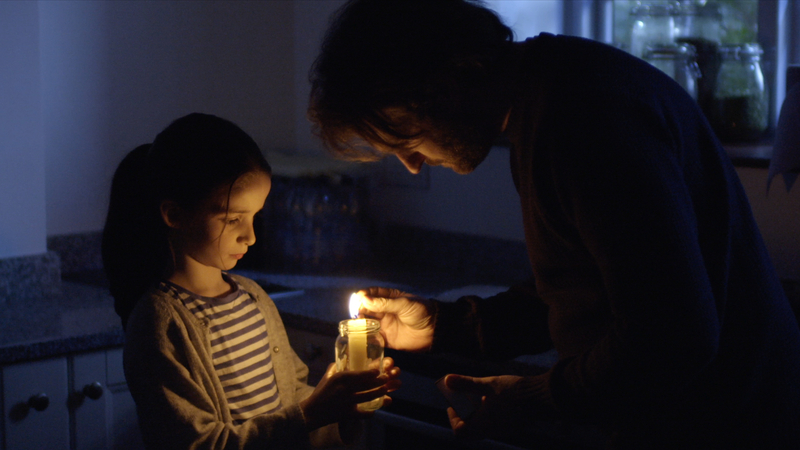 Selected for 18 festivals on 5 continents, and now FREE online. 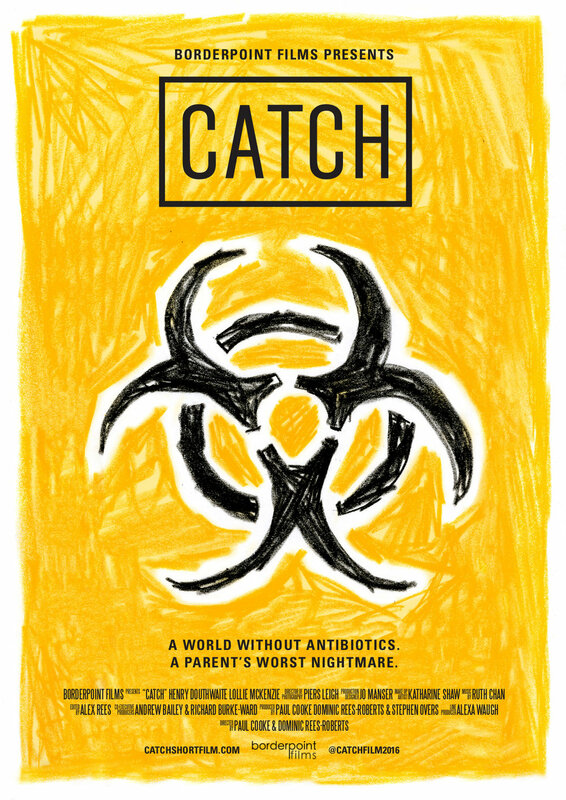 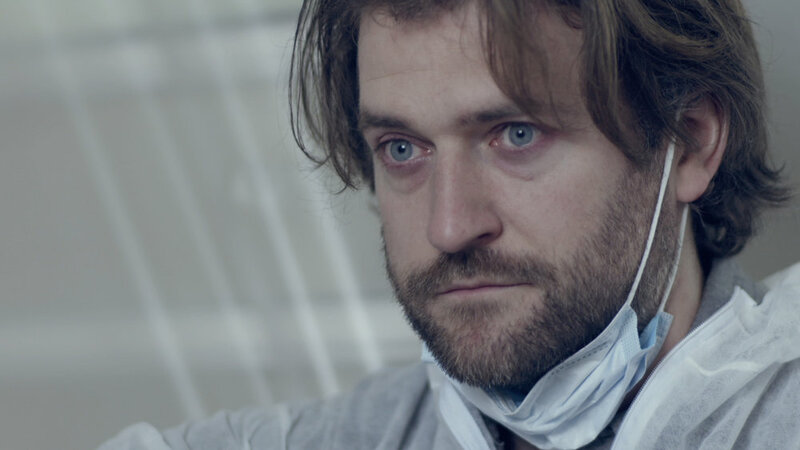 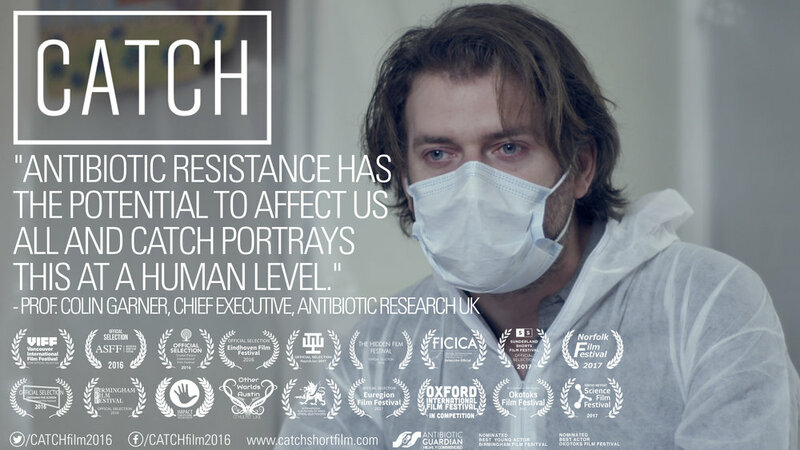 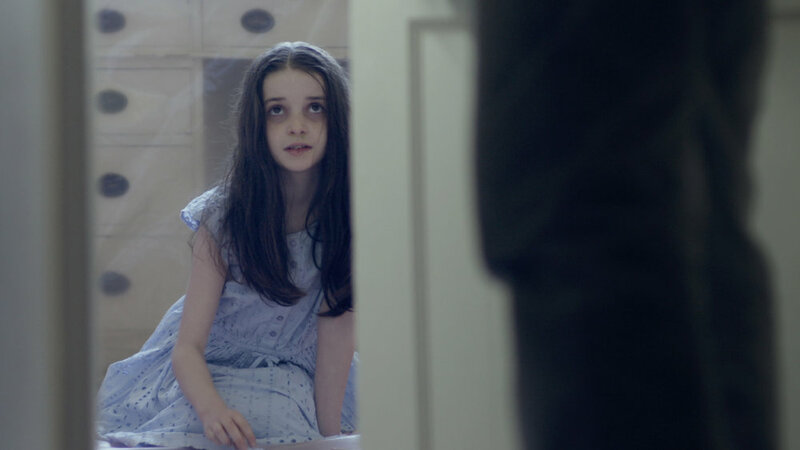 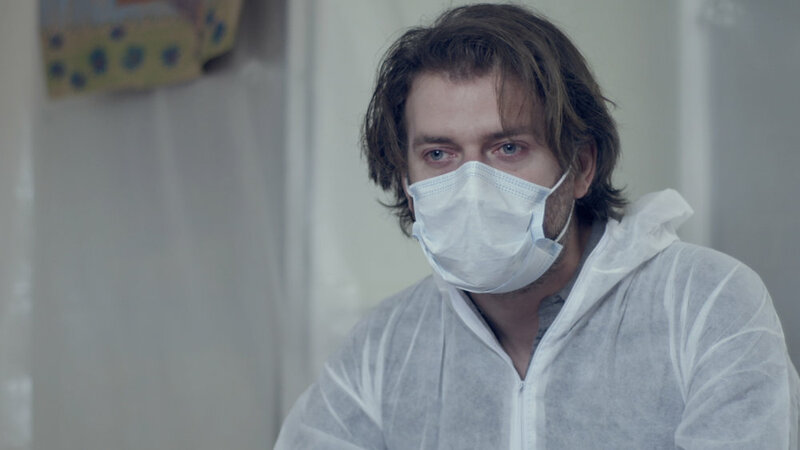 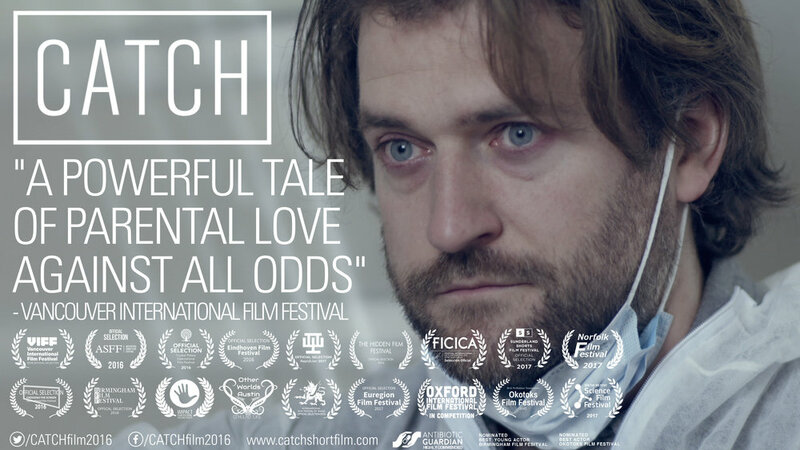 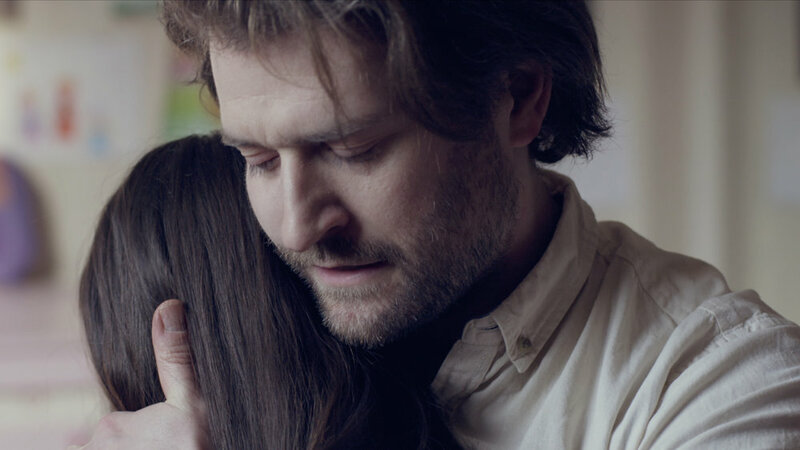 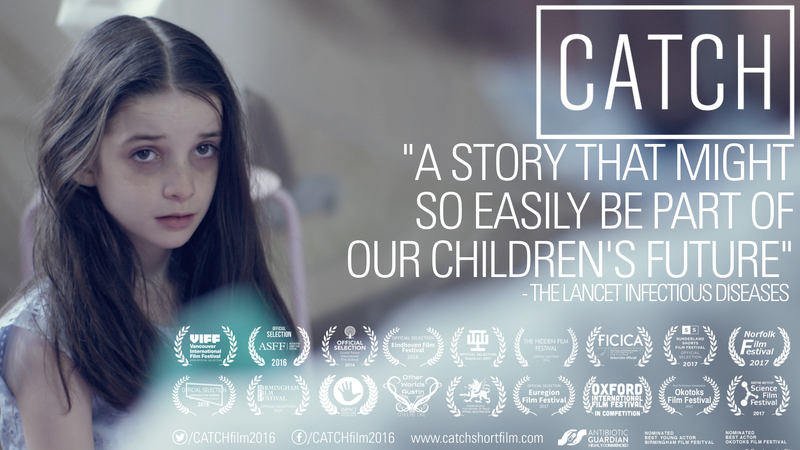 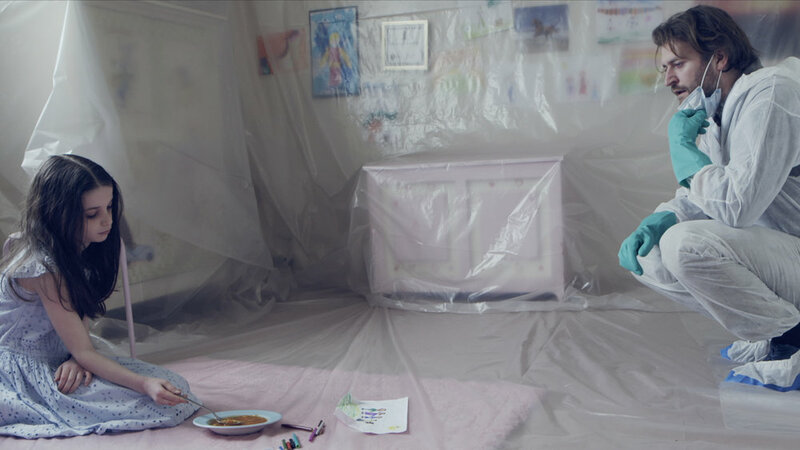 Check out #AntibioticResistance #ShortFilm @catchfilm2016.